Prizes will be limited to one door prize per contestant. Participants in Prize No Prize are not excluded from random prize drawings. In the interest. 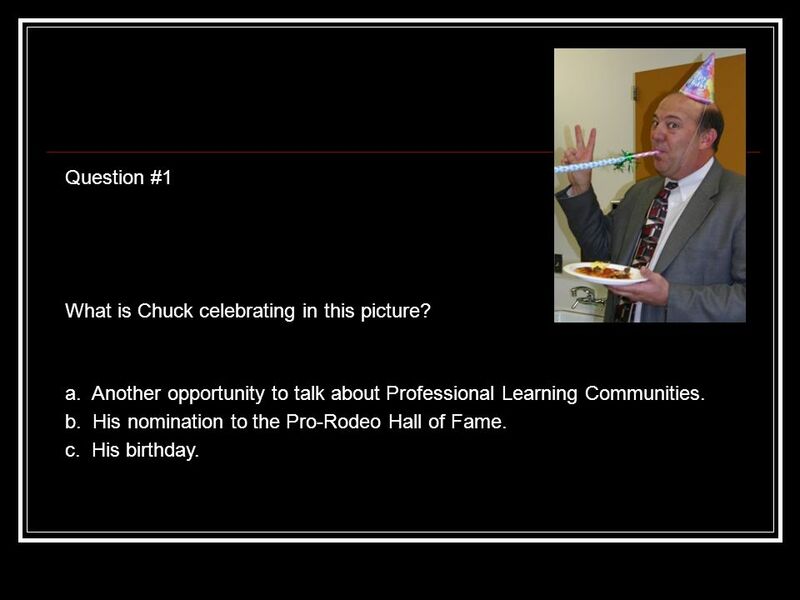 5 Question #1 What is Chuck celebrating in this picture? b. His nomination to the Pro-Rodeo Hall of Fame. a. Another opportunity to talk about Professional Learning Communities. c. His birthday. 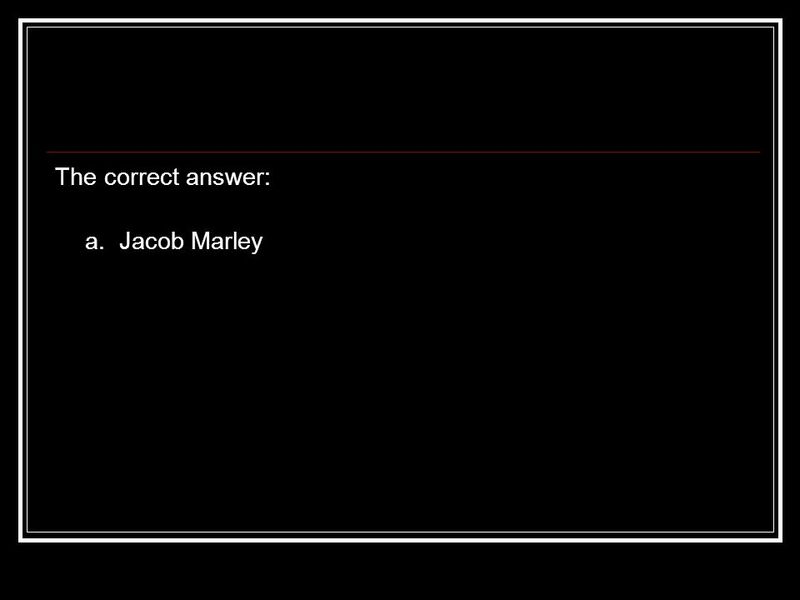 6 The correct answer: c. His birthday. 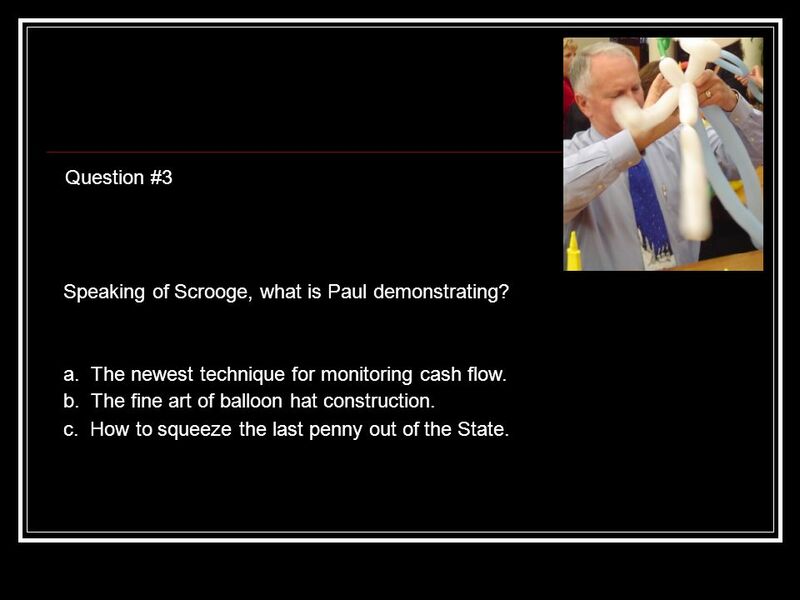 9 Question #3 Speaking of Scrooge, what is Paul demonstrating? a. The newest technique for monitoring cash flow. b. The fine art of balloon hat construction. c. How to squeeze the last penny out of the State. 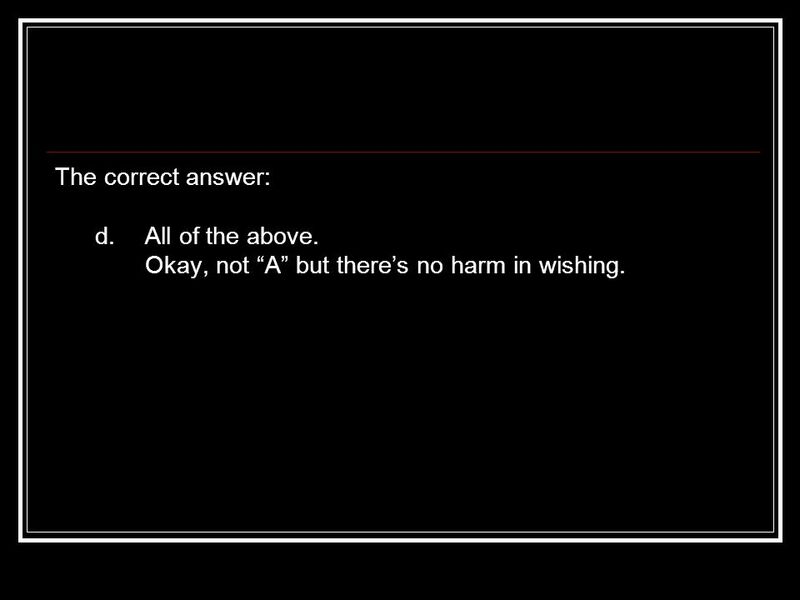 10 The correct answer: b. 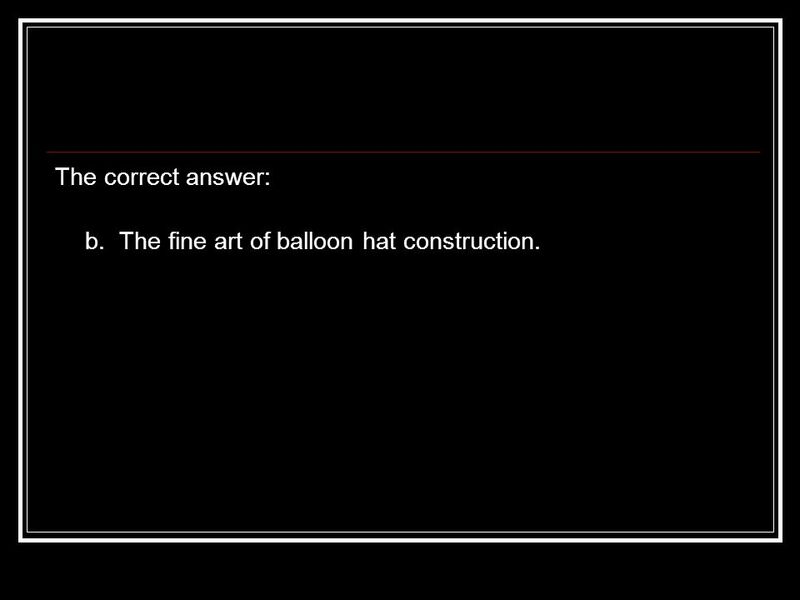 The fine art of balloon hat construction. 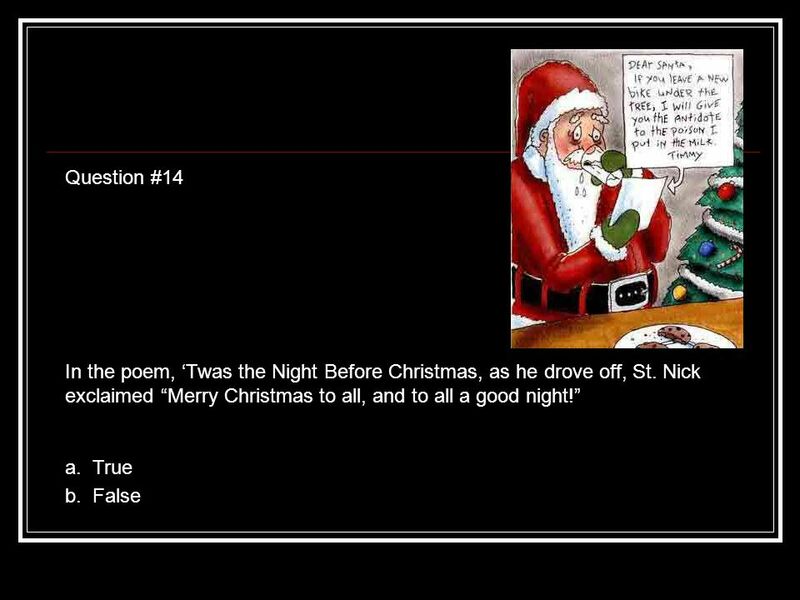 11 Question #4 How many reindeer does Santa Claus have? b. Santa has nine reindeer. 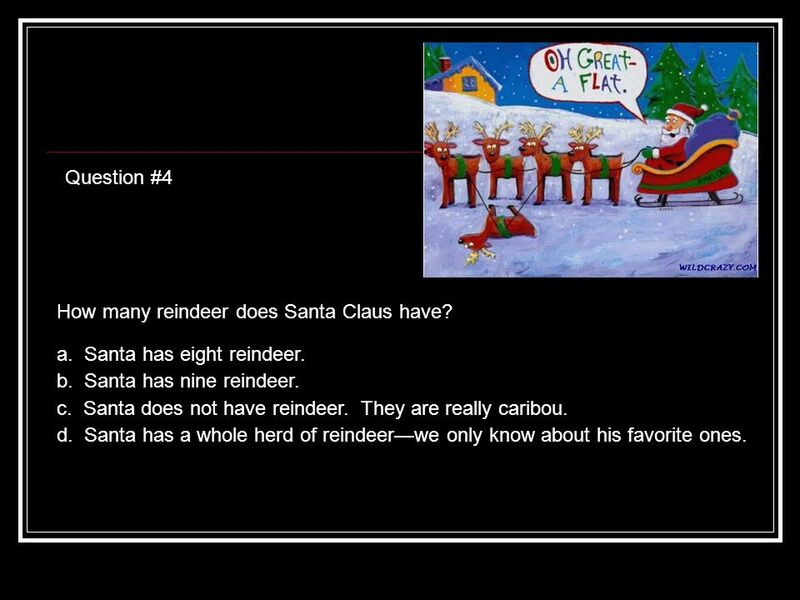 a. Santa has eight reindeer. d. Santa has a whole herd of reindeerwe only know about his favorite ones. c. Santa does not have reindeer. They are really caribou. 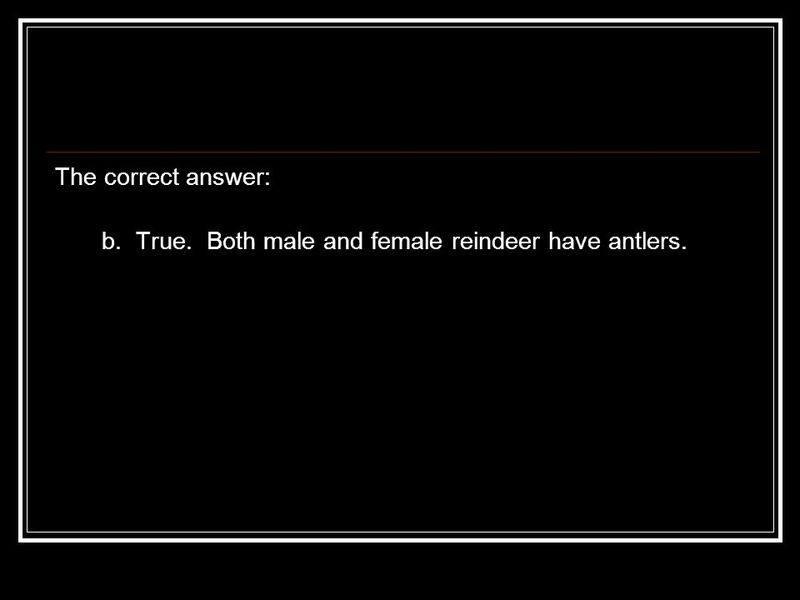 12 The correct answer: d. Santa has a whole herd of reindeerwe only know about his favorite ones. 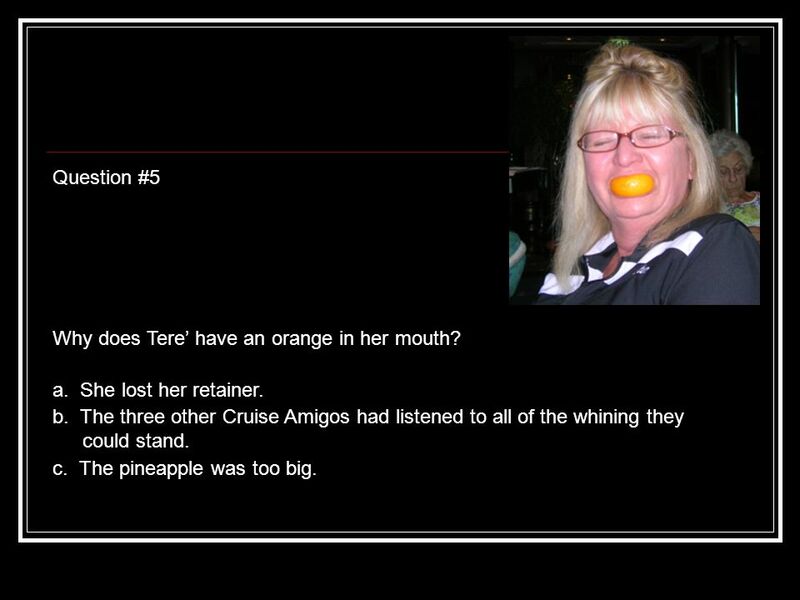 13 Question #5 Why does Tere have an orange in her mouth? c. The pineapple was too big. a. She lost her retainer. b. The three other Cruise Amigos had listened to all of the whining they could stand. 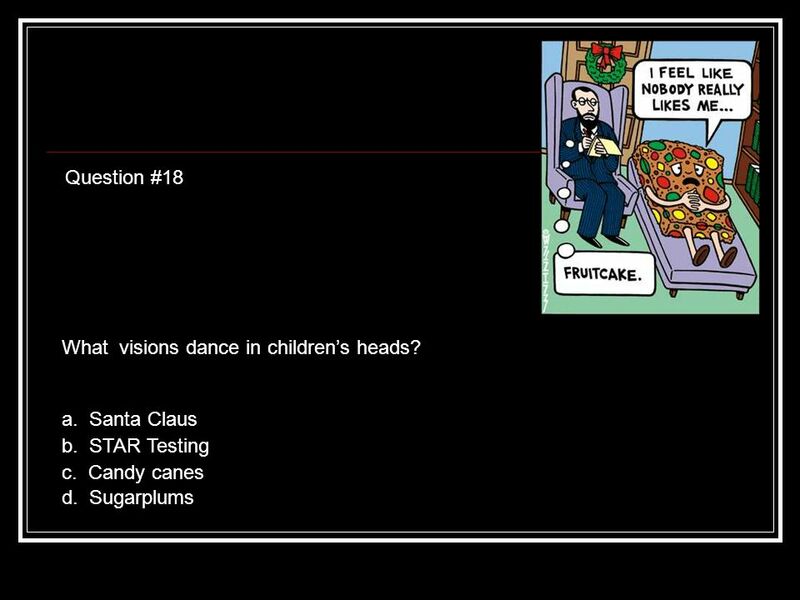 14 The correct answer: b. 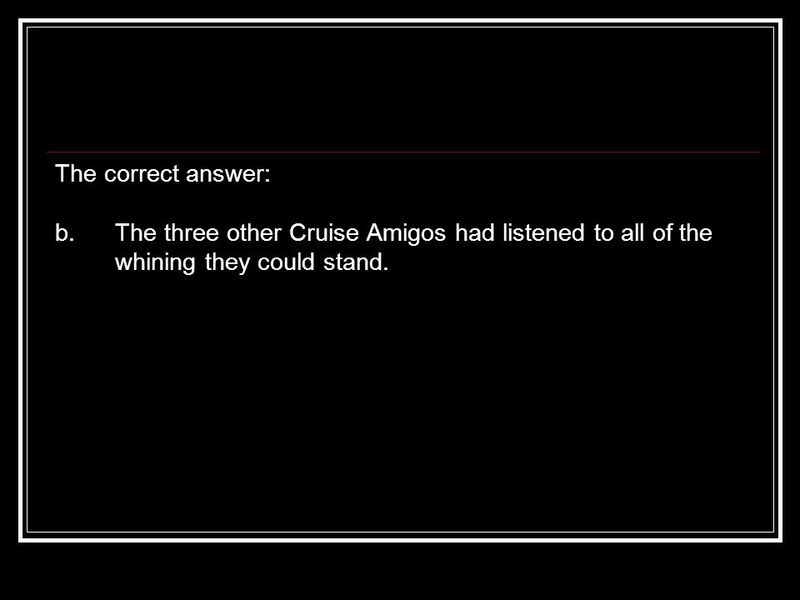 The three other Cruise Amigos had listened to all of the whining they could stand. 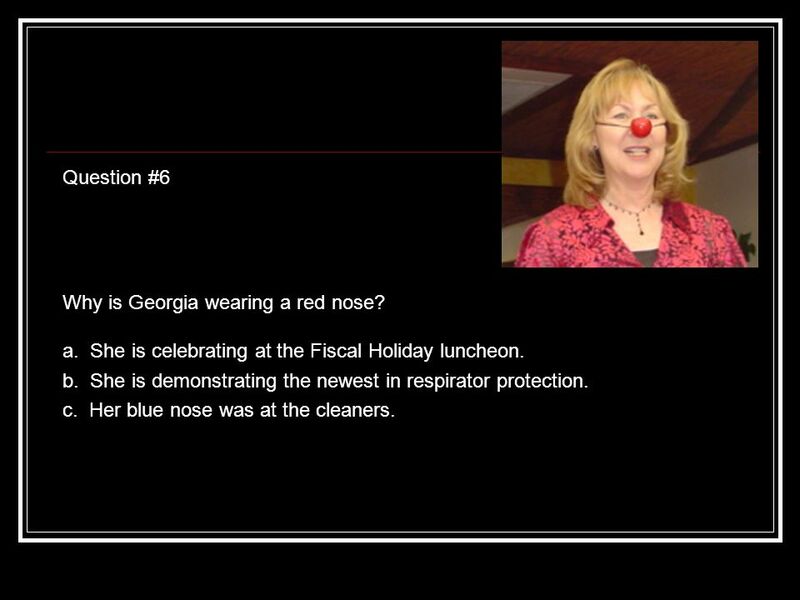 15 Question #6 Why is Georgia wearing a red nose? b. She is demonstrating the newest in respirator protection. a. 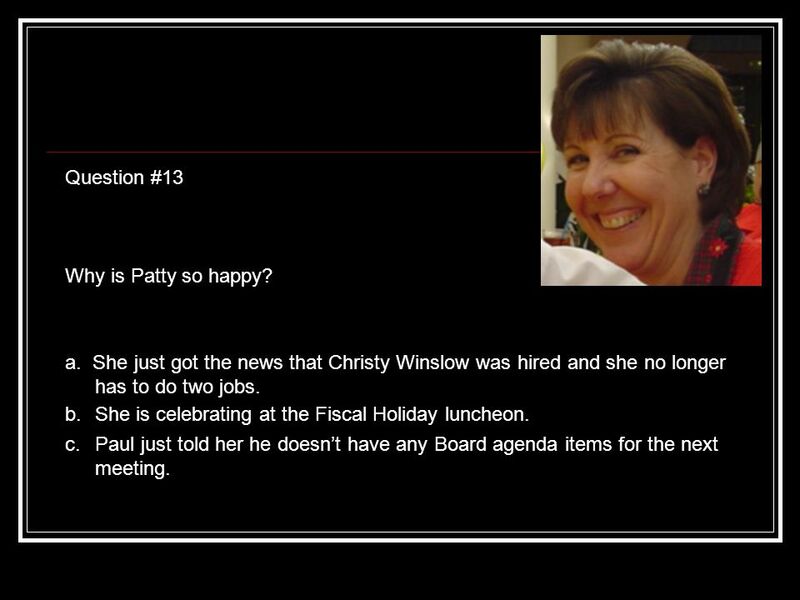 She is celebrating at the Fiscal Holiday luncheon. c. Her blue nose was at the cleaners. 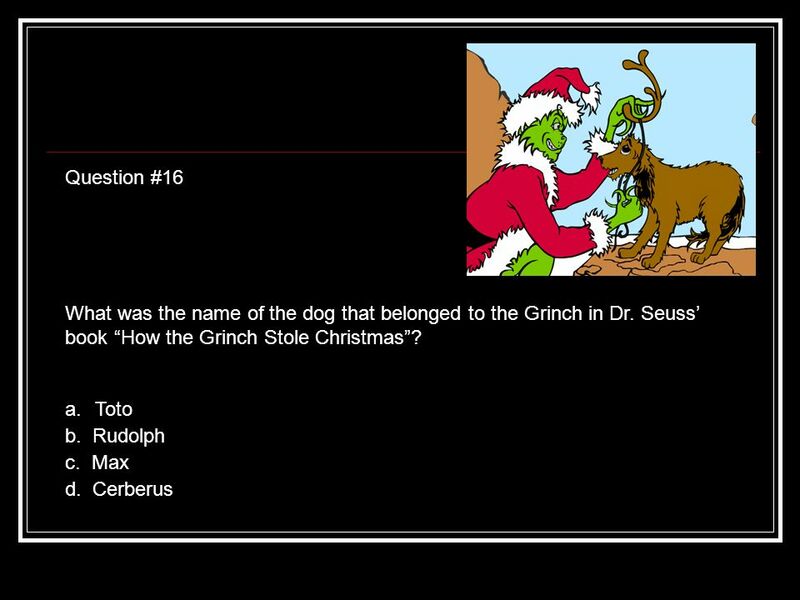 16 The correct answer: a. 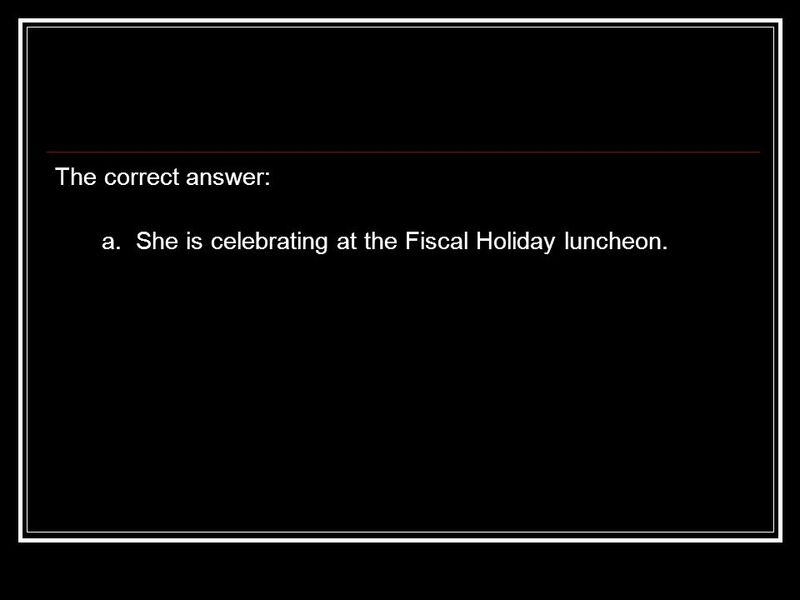 She is celebrating at the Fiscal Holiday luncheon. 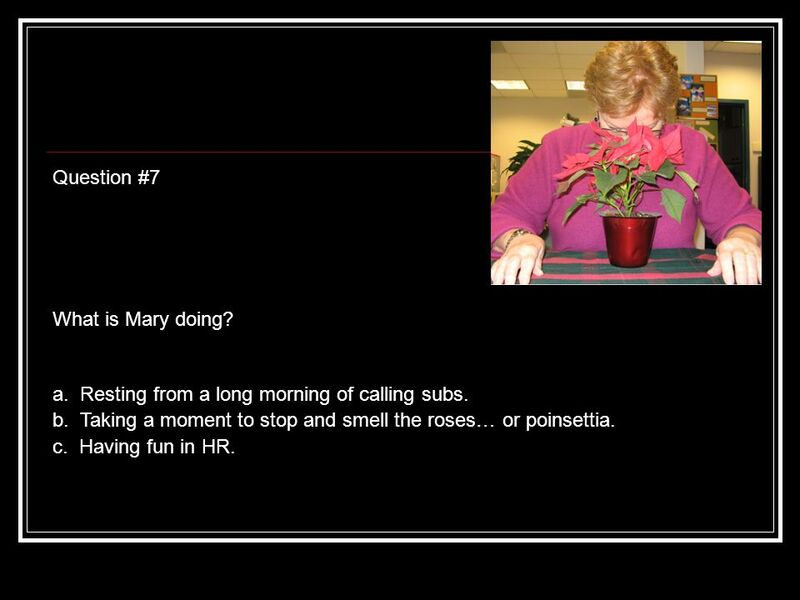 17 Question #7 What is Mary doing? a. Resting from a long morning of calling subs. b. Taking a moment to stop and smell the roses… or poinsettia. c. Having fun in HR. 18 The correct answer: c. Having fun in HR. 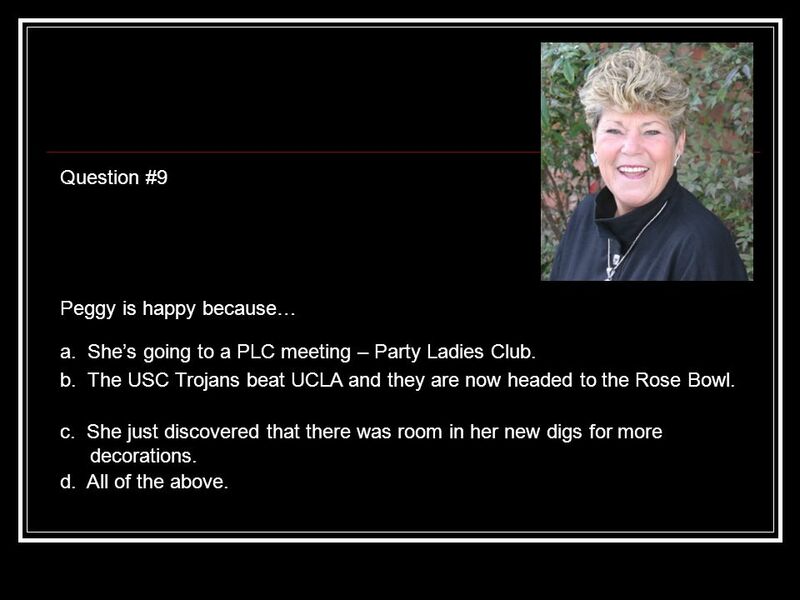 21 Question #9 Peggy is happy because… a. Shes going to a PLC meeting – Party Ladies Club. d. All of the above. c. She just discovered that there was room in her new digs for more decorations. b. The USC Trojans beat UCLA and they are now headed to the Rose Bowl. 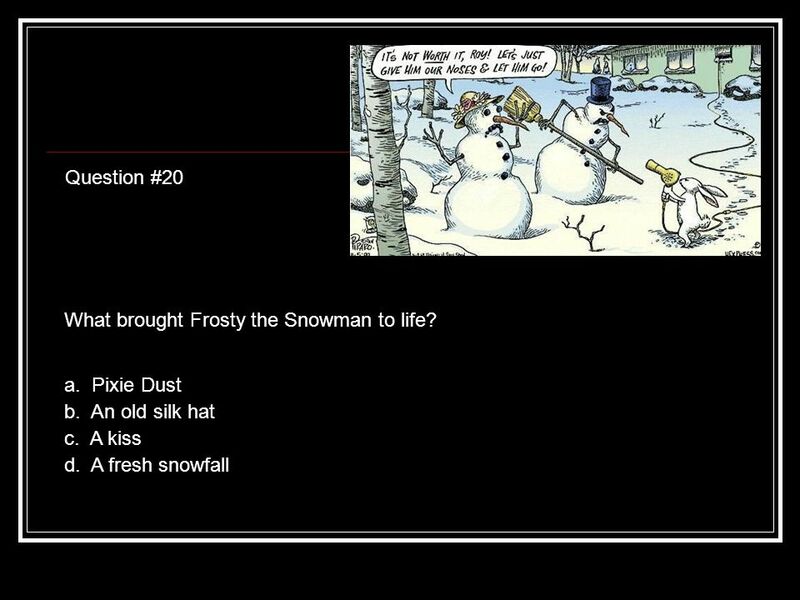 22 The correct answer: d. All of the above. 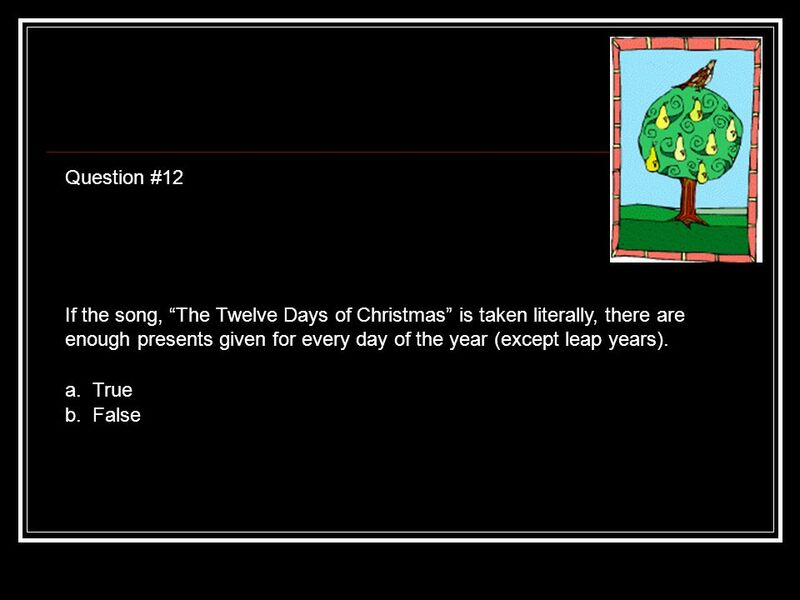 24 The correct answer: b. True. Both male and female reindeer have antlers. 25 Question #11 Kathy is wearing a wig because… a. She just washed her hair and she cant do a thing with it. b. She left her hat in the car. 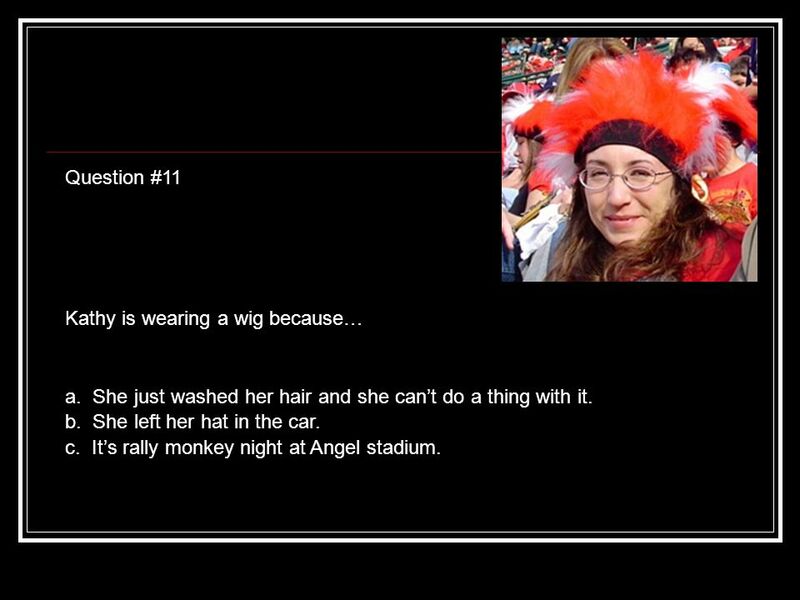 c. Its rally monkey night at Angel stadium. 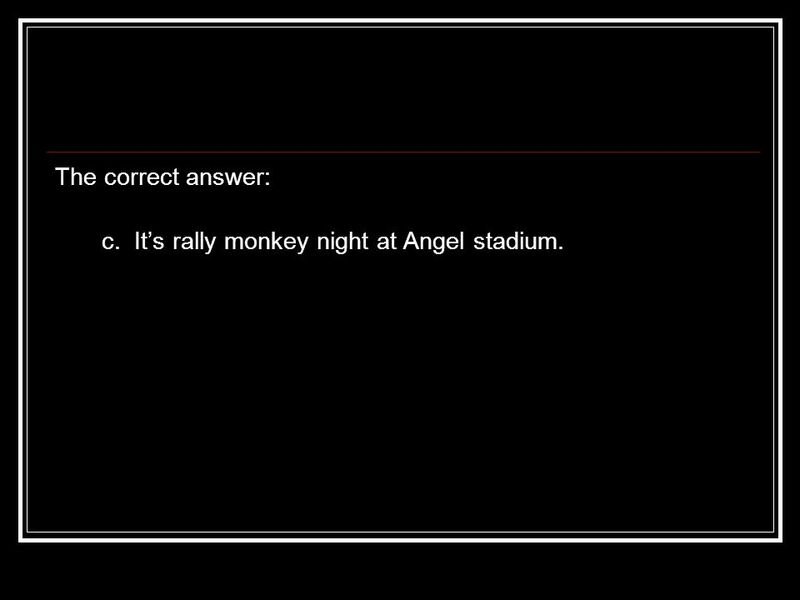 26 The correct answer: c. Its rally monkey night at Angel stadium. 27 Question #13 Why is Patty so happy? a. She just got the news that Christy Winslow was hired and she no longer has to do two jobs. c. Paul just told her he doesnt have any Board agenda items for the next meeting. b. 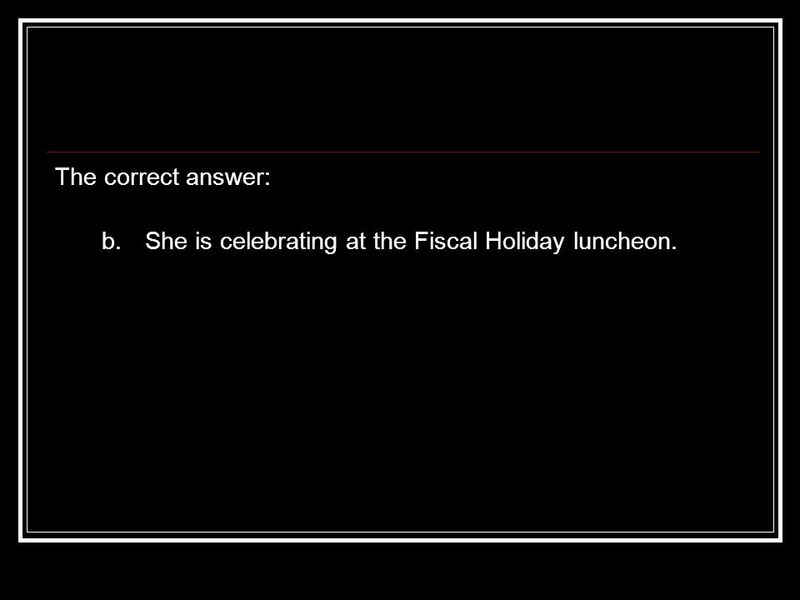 She is celebrating at the Fiscal Holiday luncheon. 28 The correct answer: b. She is celebrating at the Fiscal Holiday luncheon. 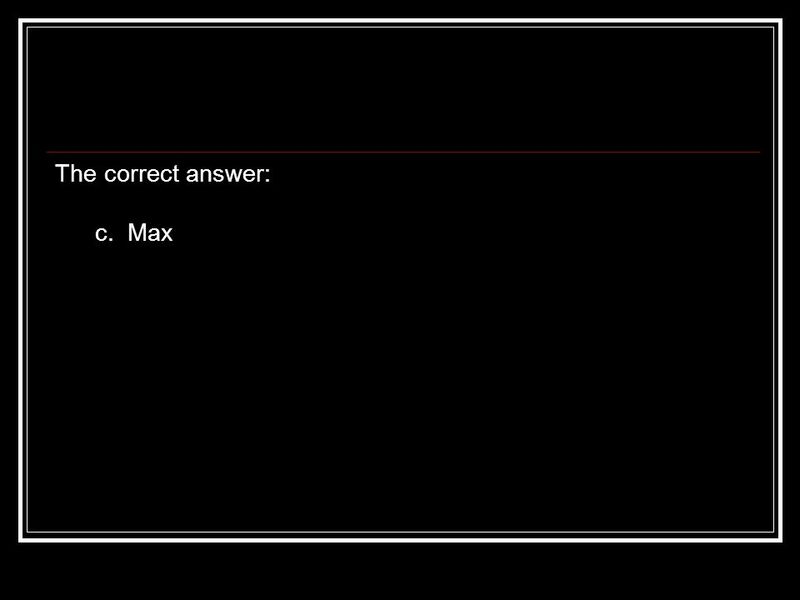 30 The correct answer: b. False. Not quite. 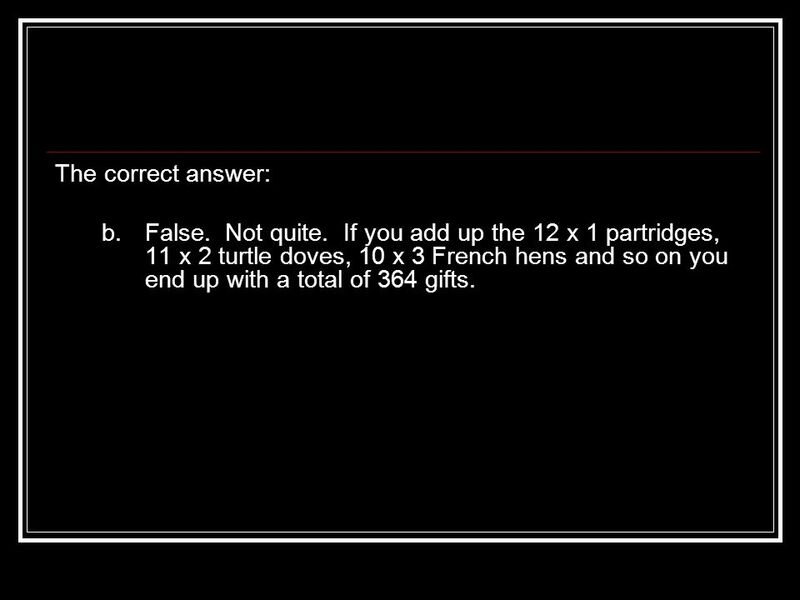 If you add up the 12 x 1 partridges, 11 x 2 turtle doves, 10 x 3 French hens and so on you end up with a total of 364 gifts. 32 The correct answer: b. False. 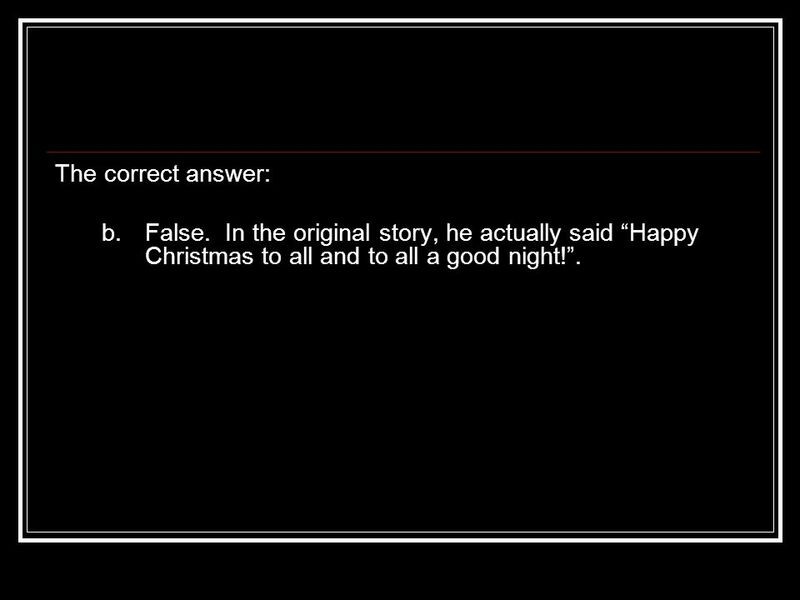 In the original story, he actually said Happy Christmas to all and to all a good night!. 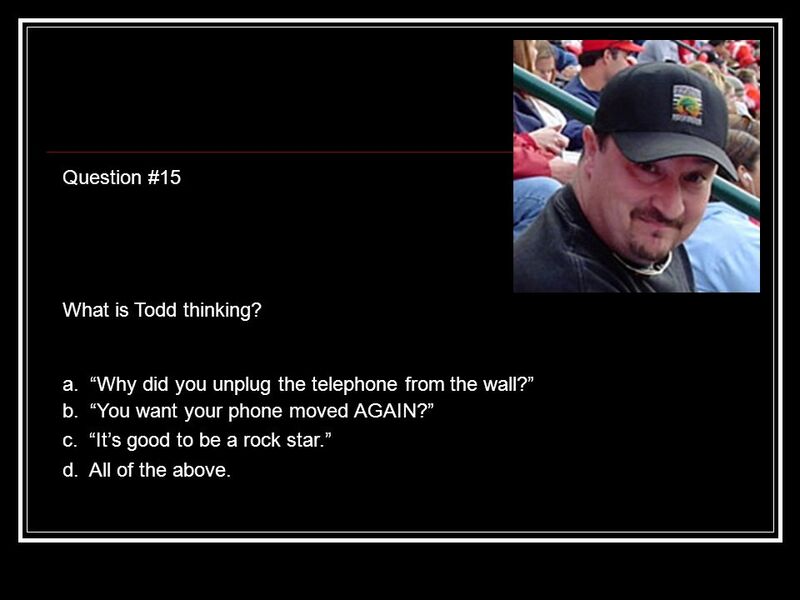 33 Question #15 What is Todd thinking? a. Why did you unplug the telephone from the wall? b. You want your phone moved AGAIN? c. Its good to be a rock star. d. All of the above. 34 The correct answer: d. All of the above. 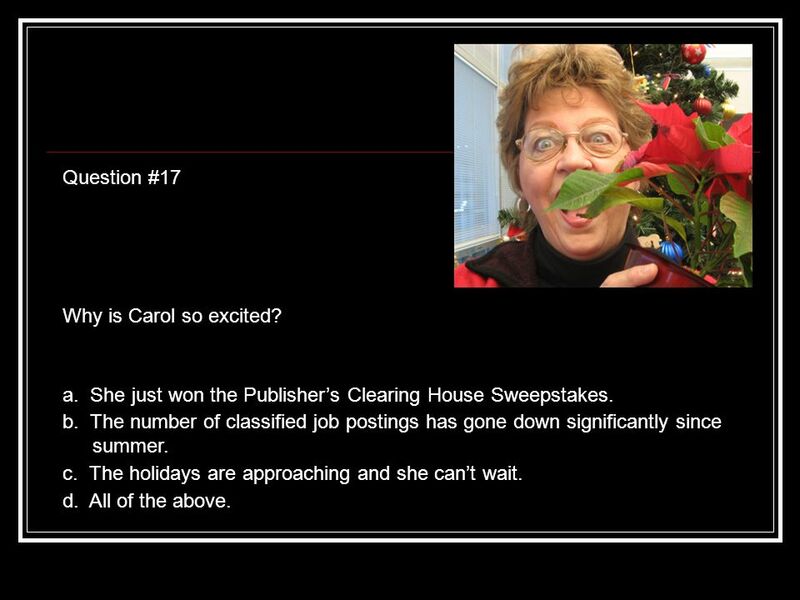 37 Question #17 Why is Carol so excited? a. She just won the Publishers Clearing House Sweepstakes. b. 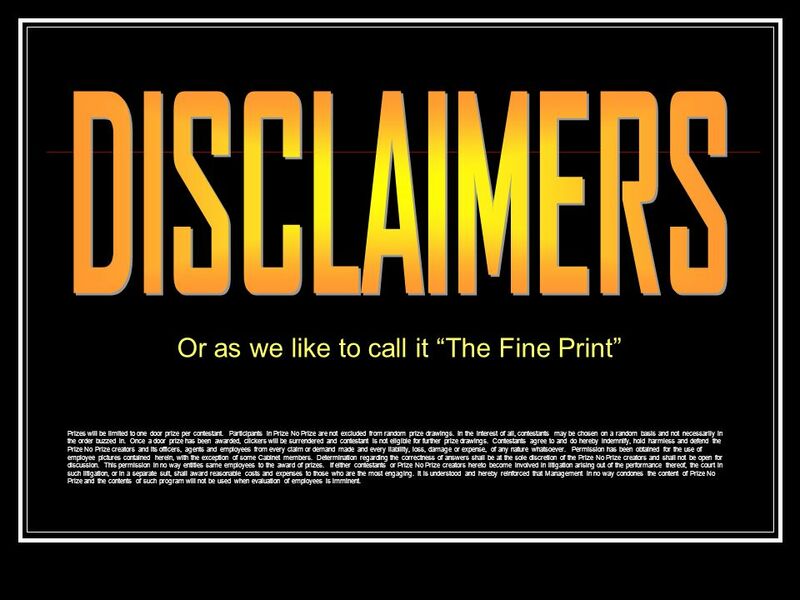 The number of classified job postings has gone down significantly since summer. d. All of the above. c. The holidays are approaching and she cant wait. 38 The correct answer: d. All of the above. Okay, not A but theres no harm in wishing. 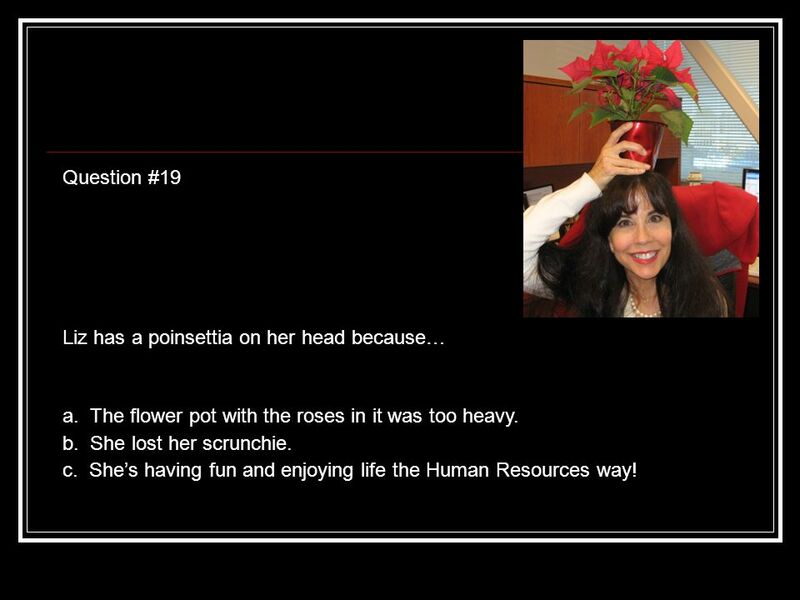 41 Question #19 Liz has a poinsettia on her head because… a. The flower pot with the roses in it was too heavy. b. She lost her scrunchie. c. Shes having fun and enjoying life the Human Resources way! 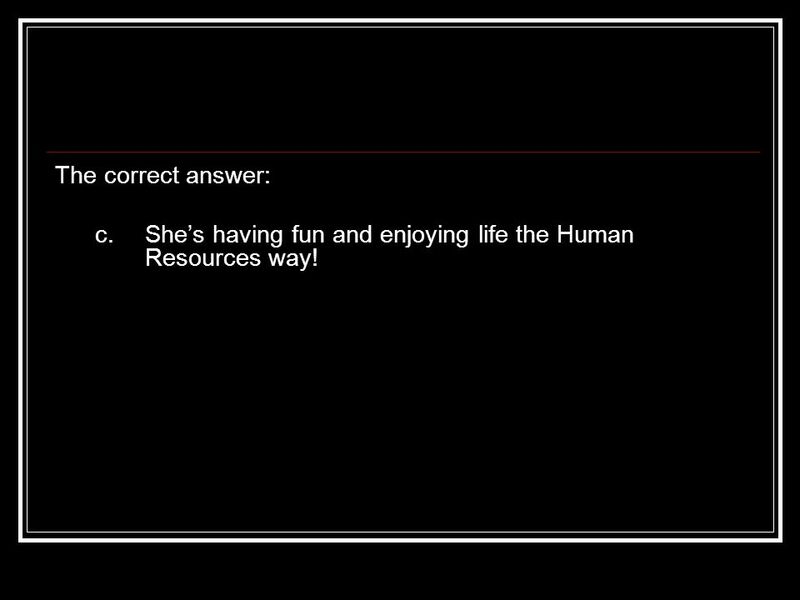 42 The correct answer: c. Shes having fun and enjoying life the Human Resources way! 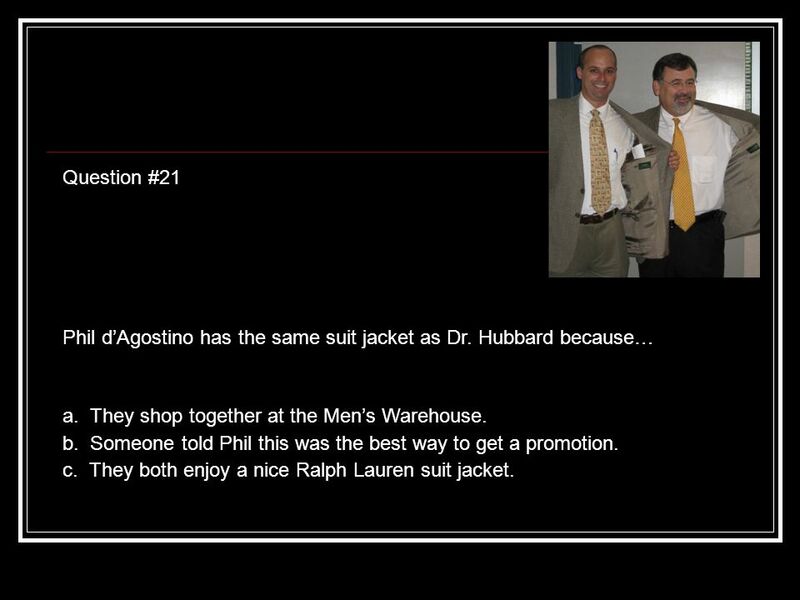 45 Question #21 Phil dAgostino has the same suit jacket as Dr. Hubbard because… a. They shop together at the Mens Warehouse. b. Someone told Phil this was the best way to get a promotion. c. They both enjoy a nice Ralph Lauren suit jacket. 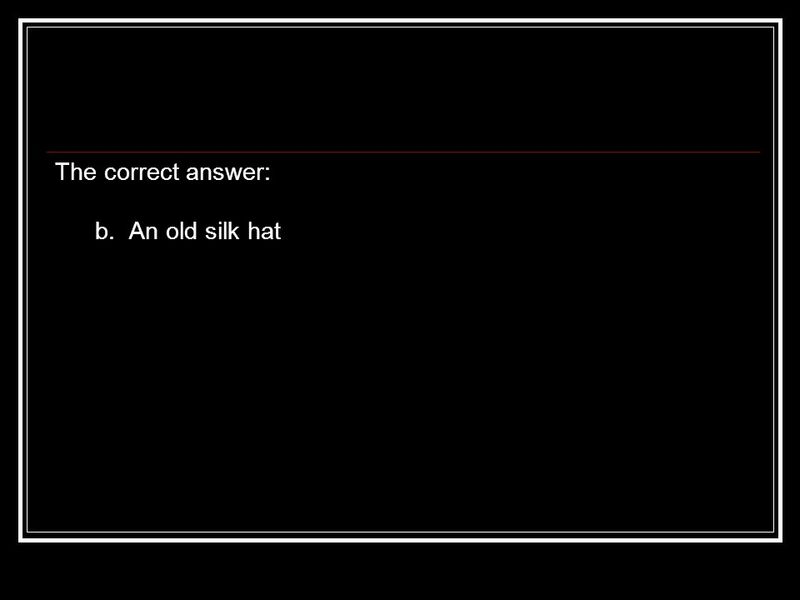 46 The correct answer: b or c. They both enjoy a nice Ralph Lauren suit jacket. And who wouldnt want to dress like the boss? Download ppt "Prizes will be limited to one door prize per contestant. 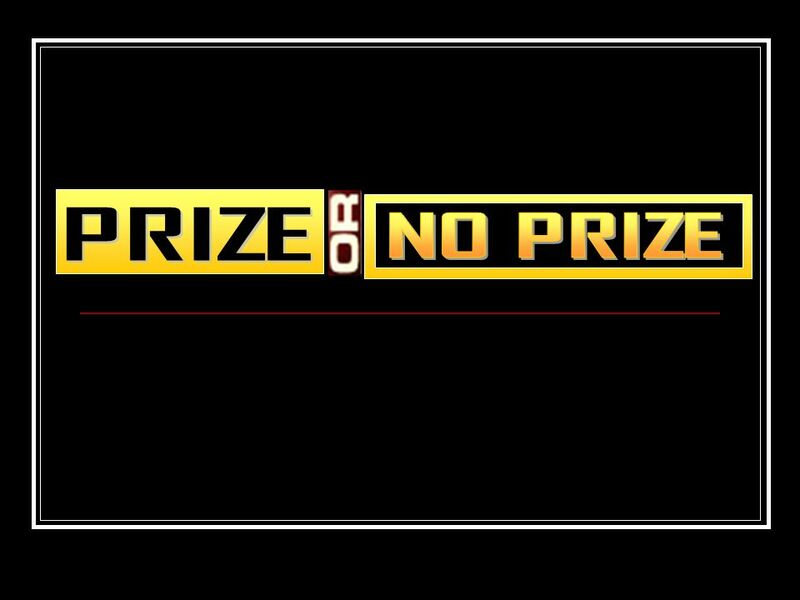 Participants in Prize No Prize are not excluded from random prize drawings. In the interest." Guess the Covered Word High Frequency Words Grade 2 by Jeannette Mulholland Reading Specialist Jefferson County. English is taught by Miss Ding every day.. be + p.p. Incredible Years Summary by J. Hatlevig. The Incredible Years BASIC parent training program is an evidence-based program focused on strengthening parenting. Sammy the Snowman Discovers Shapes. 1. spend / (in) V-ing on + N Ex. I spent 300 dollars buying that present. 2. It takes + +to + V It costs + +to + V Ex. It takes me 30 minutes to get to. Le Moulin de la Galette Pierre-Auguste Renoir 1876. 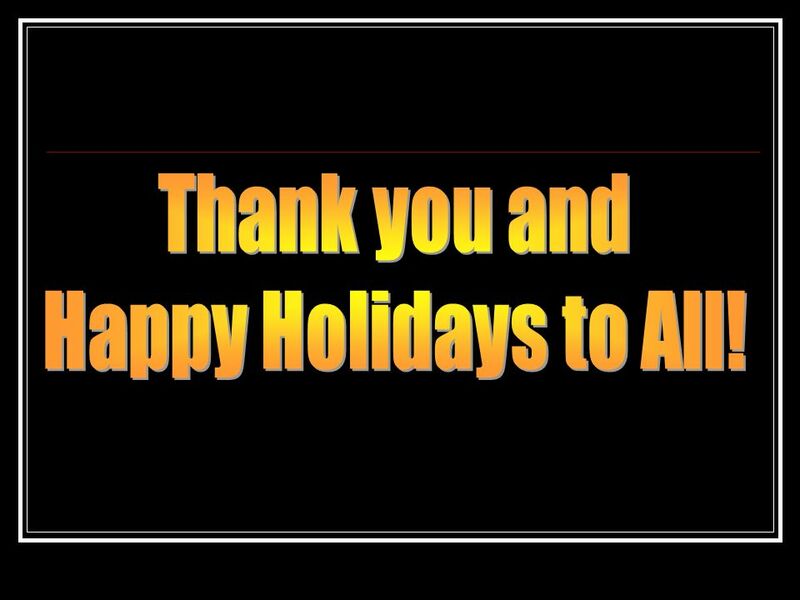 Holiday Facts and Trivia! 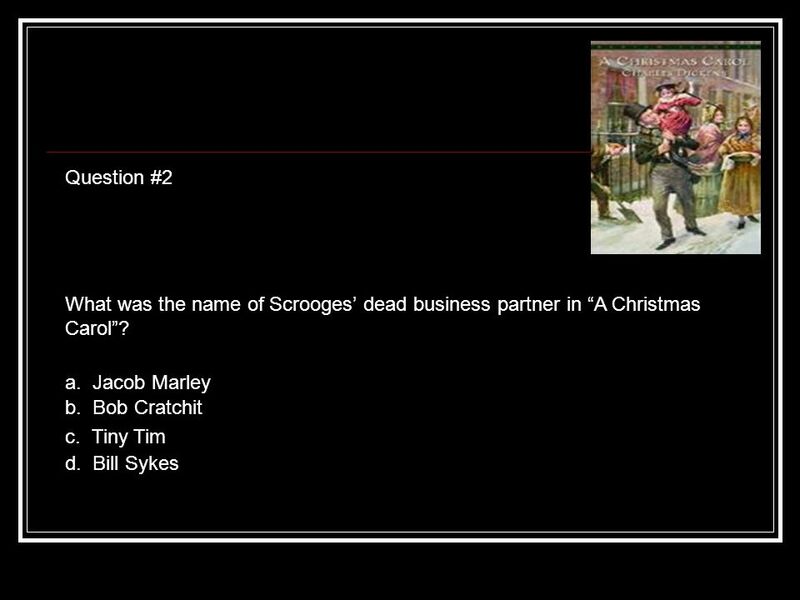 Holiday Music Holiday Customs Holiday Literature Holiday Fiction Holiday Fun BONUS. Must Be Santa PowerPoint by Meredith H. Inserra. April 2007 Copyright © 2007 Mississippi Department of Education 1 Teaching the New Frameworks Competency Four Standard English Grammar, Usage and Mechanics. This, that, these, those Number your paper from 1-10. Thornton rd Grade Word Wall Words Thornton 2007.